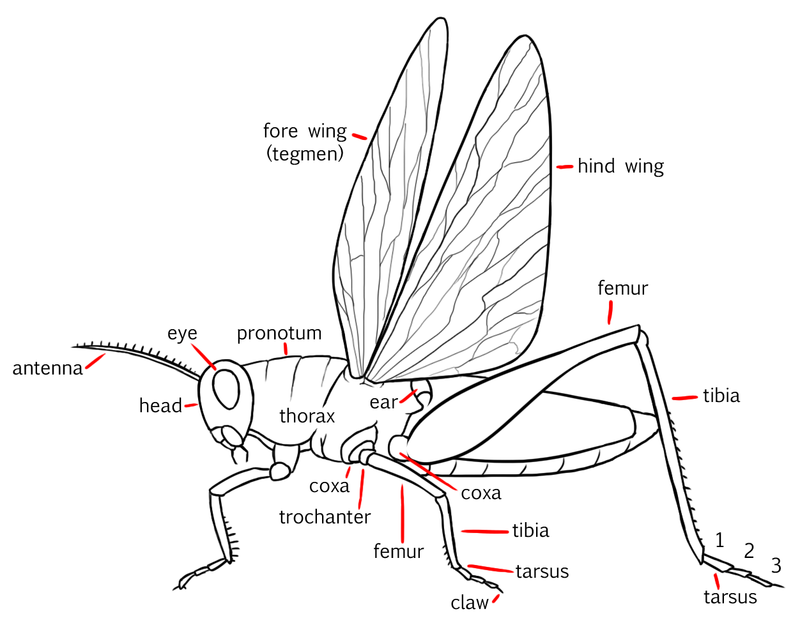 I believe that insects are the most fascinating creatures on Earth. They do amazing things and they look really cool too. Did you know that some species of ants raise livestock and grow crops, while others wage war and take prisoners as slaves? There is even an insect species from Peru whose head looks like a peanut! 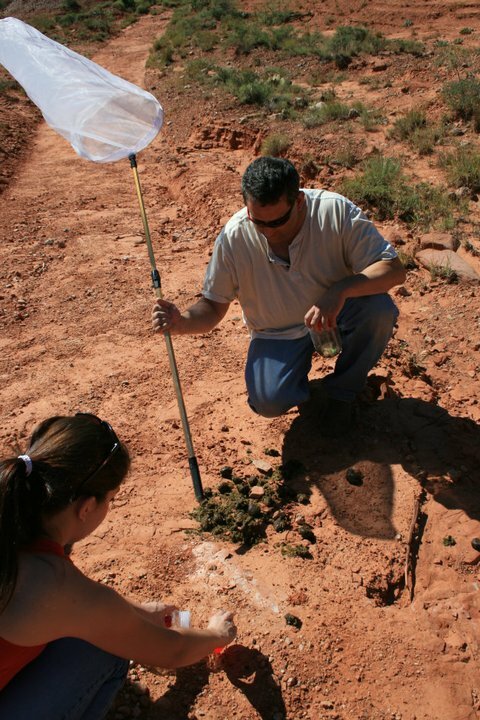 Insect Collecting Never Gets Old. The field of entomology is exciting and interesting. As a child I was diagnosed with Attention Deficit Disorder, or ADD. I got bored really easily. I had trouble sitting still and focusing on the task at hand. This diagnosis has not changed much since I have become an adult. Operating a power plant, selling home improvements or selling real estate does not hold my attention like finding a really cool bug, and learning about how it lives. With over 900,000 known species of insects, boredom is less of a problem. 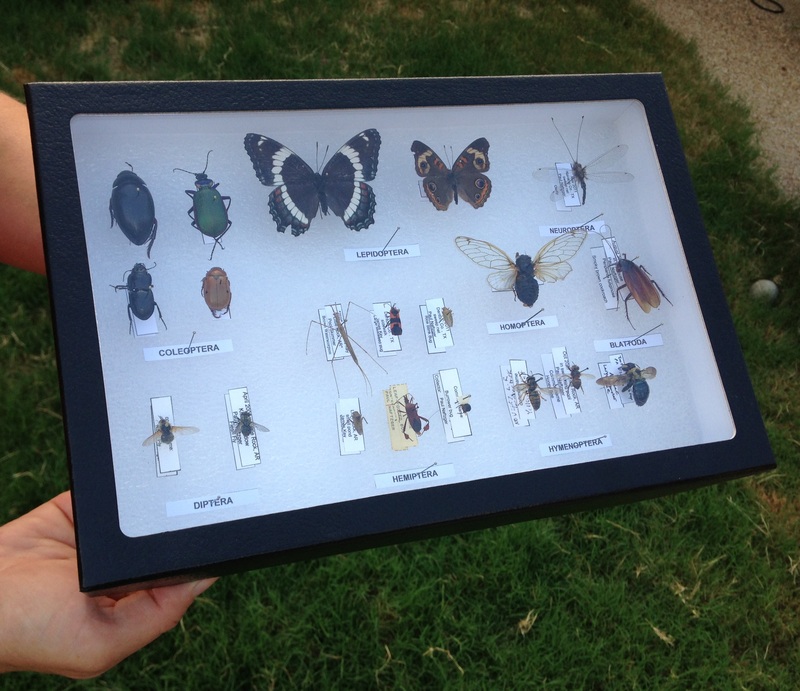 I first began collecting insects when I was 10 years old and in the years since, I have gained some of my most cherished memories. 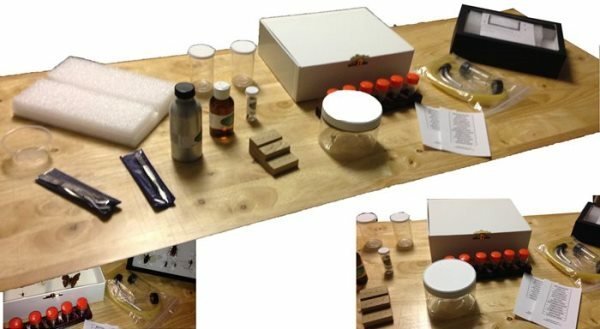 I have created this website in the hopes that others might find some of the joy that I have found in collecting insects and studying the fascinating field of entomology.